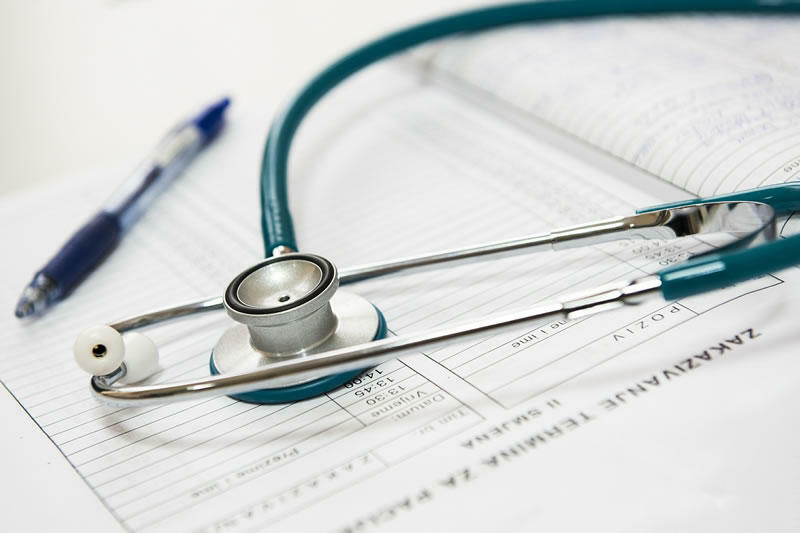 Governor Steve Bullock is creating a bipartisan working-group to develop a plan to reduce premiums for people who buy health insurance on the federal marketplace. A Montana Healthcare Foundation study found that reinsurance programs insulate insurers from very high claims and save consumers money. 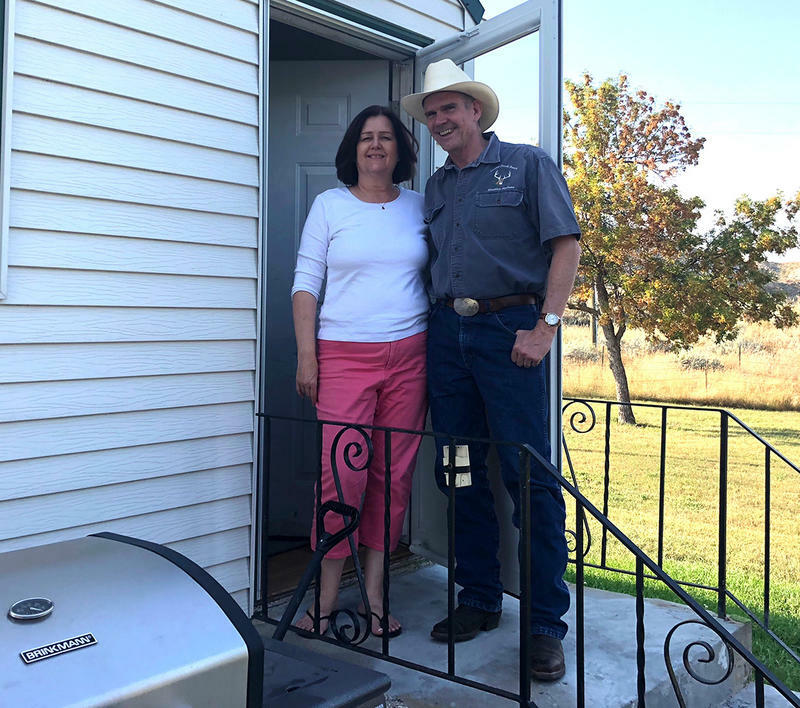 A couple of weeks ago I went to Glendive, where Republican U.S. Senate Candidate Matt Rosendale lives. He appeared at the local VFW post. About 40 people sat around folding tables eating pie and ice cream before the event, where he’ll repeat his strongest campaign theme: That he’ll be a faithful soldier for President Donald Trump. 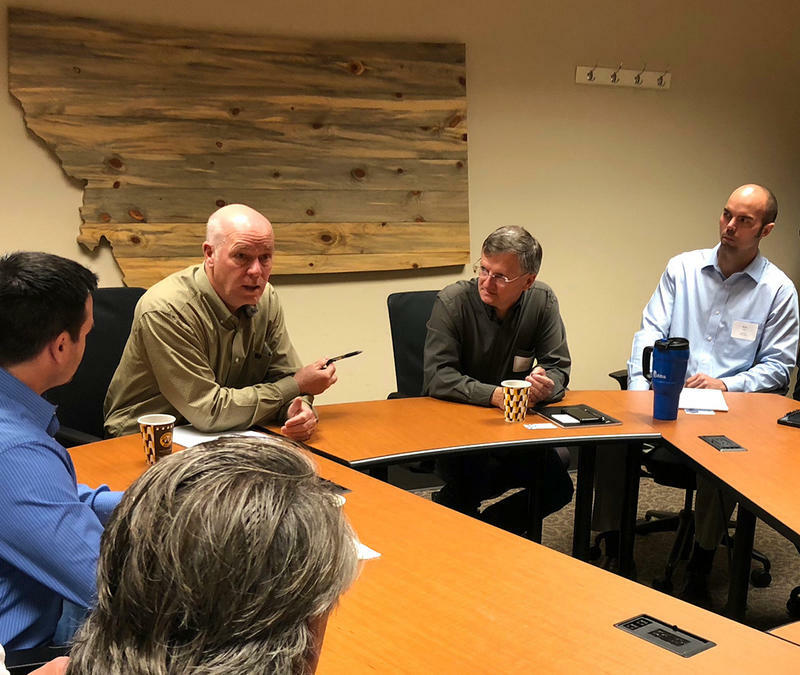 High tech executives in Missoula told Congressman Greg Gianforte that finding qualified labor, and the cost of health coverage are among their biggest challenges. Gianforte invited a handful of representatives from Montana’s growing high-tech industry to meet with him Monday. Vice President Mike Pence was the latest to rail against Montana’s Democratic U.S. Senator Jon Tester who faces re-election in November. 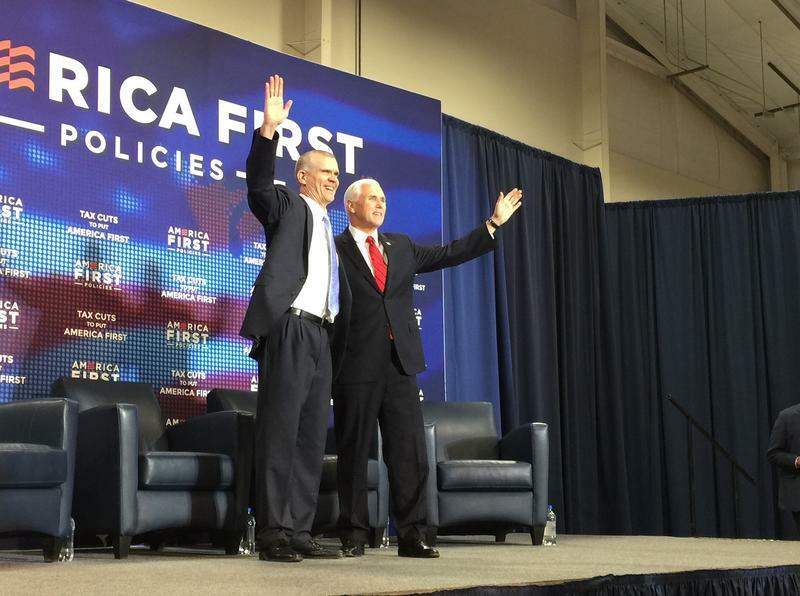 Over the past 4 ½ weeks President Donald Trump, Donald Trump Jr., and now Pence have traveled to Montana to campaign on behalf of Republican challenger Matt Rosendale.